1041 West Circle, Gastonia, NC 28054 (#3384502) :: Robert Greene Real Estate, Inc. Proposed NEW HOME - to be built! New construction - 3 bedroom 2 bathroom open floor plan with inviting covered front porch situated on an elevated lot overlooking public park across the street. 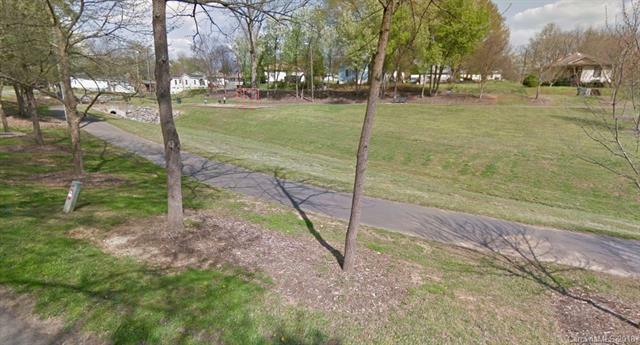 Open green space with playground and picnic pavilion / spot. 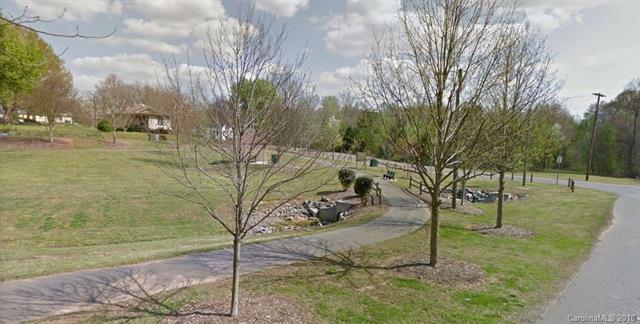 Unique lot offers long range view across acres of open space. Buyers can make some color choices and finish selections during the design process. 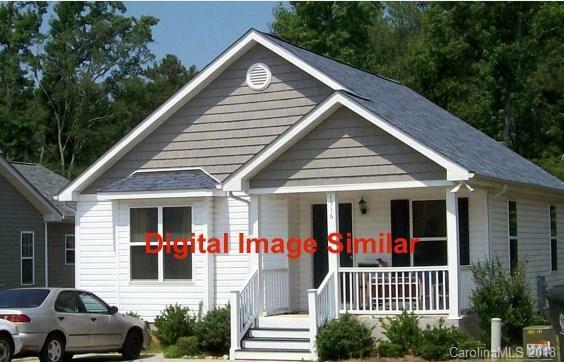 Proposed home is a Carlisle 2 Floor plan - Excellent opportunity to purchase a new home!